(EN) There are some feelings that movies simply can’t inspire: the sun on your skin, the wind in your hair, the smell of the outdoors. 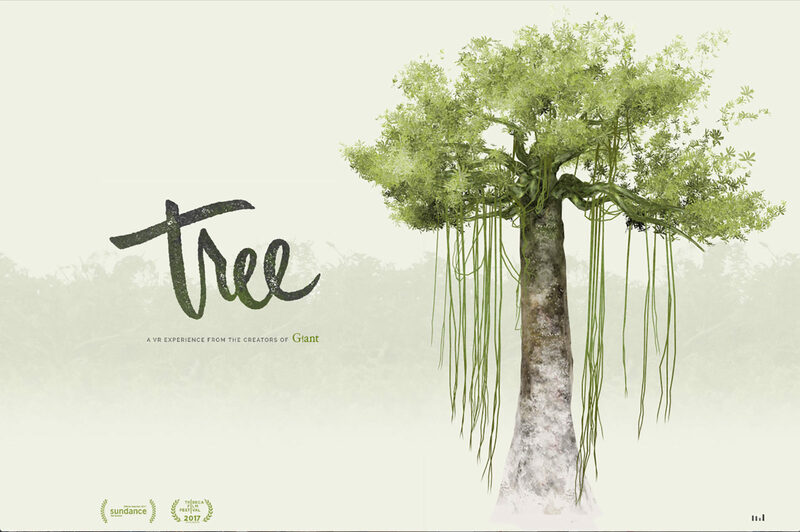 But in Tree, a rare virtual reality project that deserves the word reality, you can actually feel those those things. (EN) It’s not just about putting on a helmet with a video screen. In the installation, fans actually tousle your hair, custom scents drift in, heaters switch on, and a backpack vibrates. 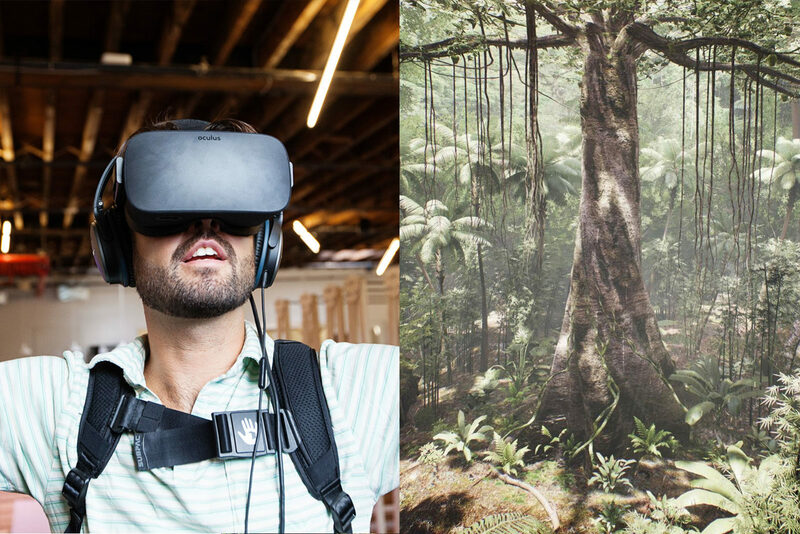 As a way of inspiring empathy with the environment, Tree turns you into a tree: “your arms as branches and your body as the trunk,” describes its creators..
Tree was created by Milica Zec and Winslow Porter, the co-founders of New Reality Co., a virtual reality studio based in Brooklyn. New Reality Co. is also the designer-in-residence at A/D/O, setting the tone for its current theme of Common Sense—investigating how emerging technologies can bring us back into closer contact with ourselves and the world in an age of overstimulation. A/D/O itself is a design space in Greenpoint that was initiated by MINI to answer these types of questions. For New Reality Co., that means engaging all of our senses rather than prioritizing the visual, as phones and computers so often do. (EN) New Reality Co.'s project "Tree"
— (EN) Milica Zec, co-founder of New Reality Co.
(EN) “We don’t just use eyes and ears; we use touch, smell, we use scent, we use wind,” Zec says. For their newest project Breathe, which they began developing at A/D/O, even the user’s own breath is incorporated into the experience as a controller. Their first collaboration came in the form of Giant, a virtual reality film released in 2016 about a family surviving a bombing in an active war zone—inspired by Zec’s own childhood years during the 1999 NATO bombing of Serbia (then Yugoslavia). Curator and screenwriter Lizzie Donahue suggested the project, and when Zec decided that Giant should be virtual reality, Porter was the first person she called. 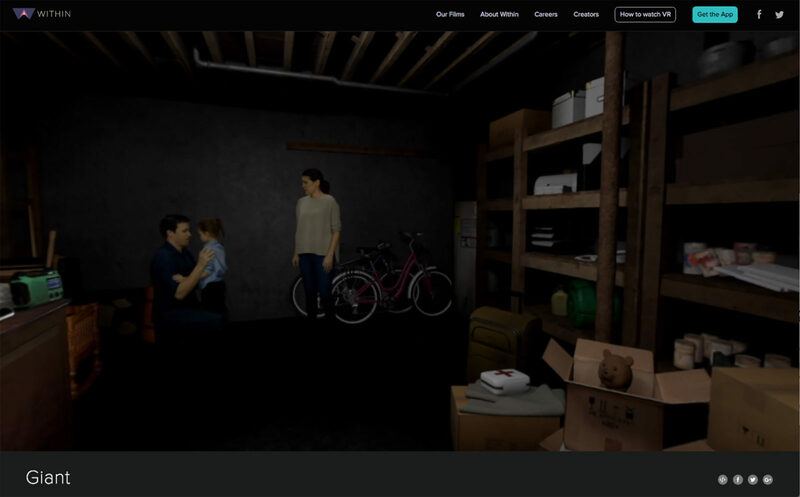 (EN) Scents that New Reality Co. pipes in to make their VR projects even more immersive. (EN) New Reality Co. engages all of our senses rather than prioritizing the visual. (EN) The haptically enhanced elements that make the work of New Reality Co. so potent—like the wind coming from fans in Tree or the shaking chair that they incorporated into Giant—also require physical resources that would be impossible inside every user’s home. Porter compares the state of VR experiences to the early days of movies or video games. “You had to go to the cinema or arcade,” he says. “That’s where adults were willing to pay for these experiences.” Instead, visitors could sign up to try out the installations at A/D/O through a public list. 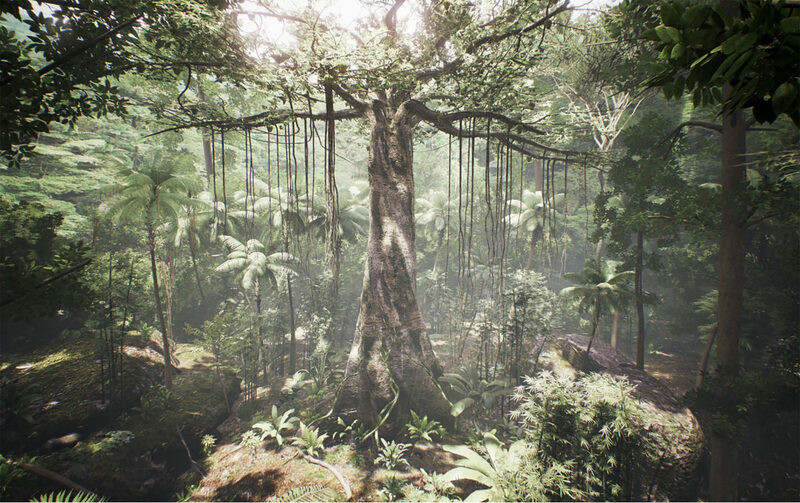 (EN) Selected Works from New Reality Co.
(EN) New Reality Co.'s project "Tree" allows users to experience the world from the perspective of a tree. (EN) “Giant” draws references from Milica’s own childhood and her experiences during the NATO bombing of Serbia (then Yugoslavia). (EN) New Reality Co. bases its practice on collaboration, part of the reason an environment like A/D/O is so important. During their residency, they invited friends and collaborators to work in the open coworking space, which comes equipped with its own fabrication lab that includes CNC machines, laser cutters, and industrial 3D printers. “We planted a lot of seeds and ideas for future collaborations in that regard,” Porter says. (EN) A/D/O is currently working with designers in a variety of different fields. Interested in what else they have to offer, find more information on their website. To discover what else is going on in New York, find a selection of our local stories here. We would like to extend a big thank you to New Reality Co. for taking us on a multi-sensory journey and giving us some insights into the ever-growing realm of VR. If you would like to read about them you can access their website here.